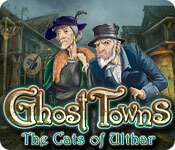 Upon arriving in a strange city, you find the citizens ready to burn Menes at the stake in Ghost Towns: The Cats of Ulthar! 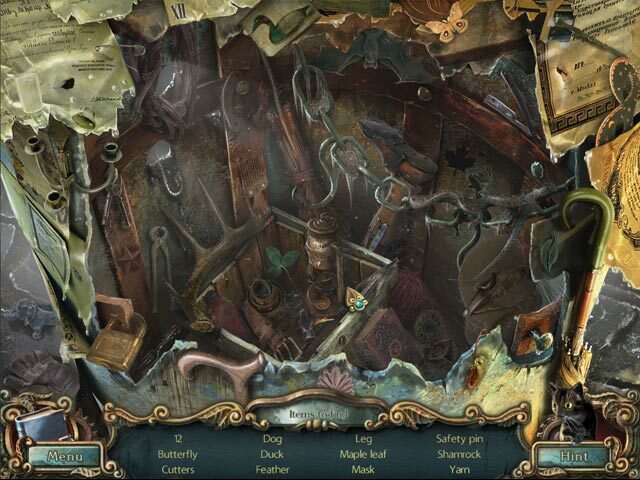 Wander the streets of Ulthar and discover what Menes did that got him in so much trouble in this incredible Hidden Object Puzzle Adventure game. Find out why the citizens worship cats from ancient times and try to save Menes from his gristly fate in Ghost Towns: The Cats of Ulthar! 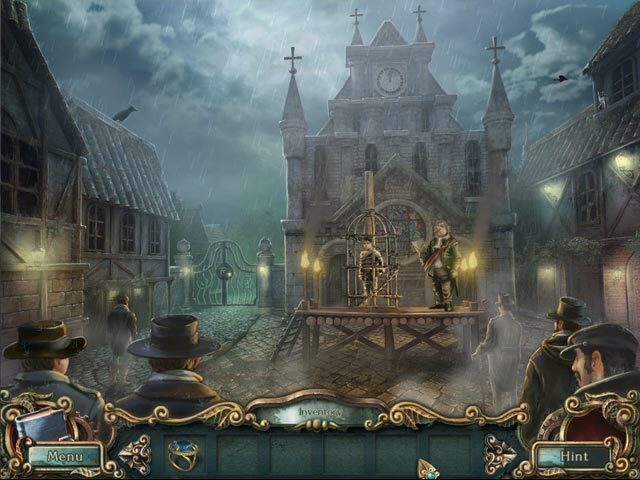 Explore the strange city of Ulthar!